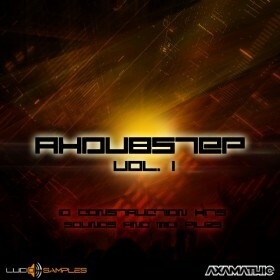 Dubstep Multis is the original idea of Lucid Samples to release exclusive multi-samples unavailable nowhere else! 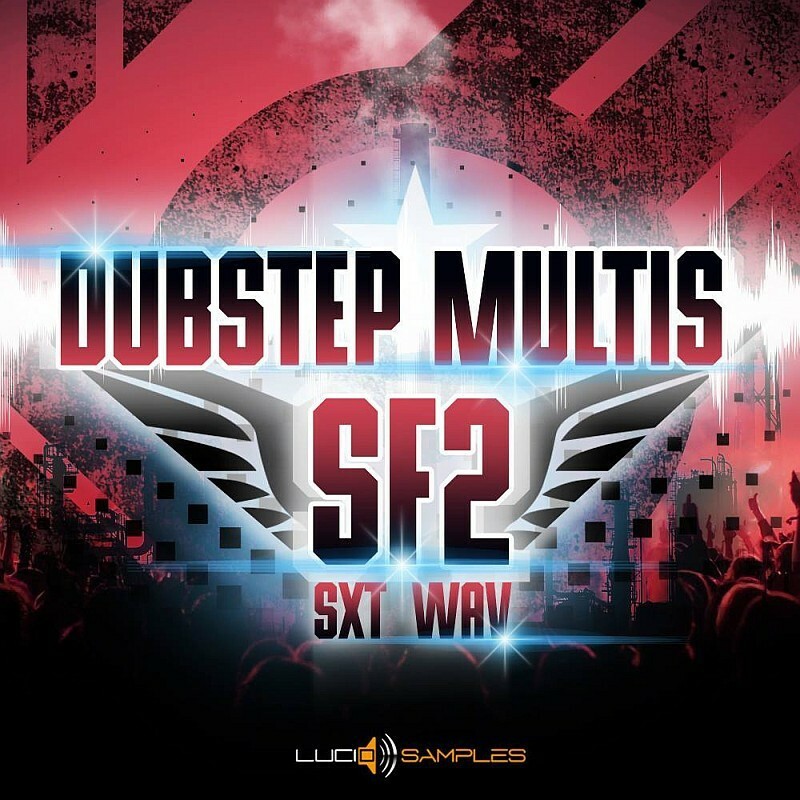 The sounds in this collection have been designed especially for Dubstep music, but they can be effectively used to make other modern electronic music projects. All the sounds have been designed at external synthesizer and recorded in high quality. 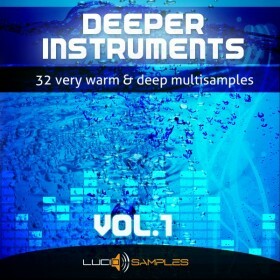 Each multi sample consists average of 23 WAV samples laid mainly in the bass frequencies. Dubstep Multis is a great tool for building a really hard tracks. 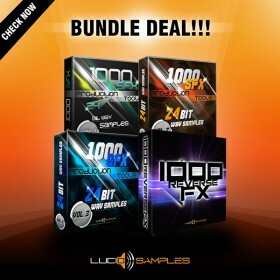 The SF2*/SXT** samples need a dedicated sampler/software and can be used the same way as synthesizer plugins (VST) in your favorite DAW software.